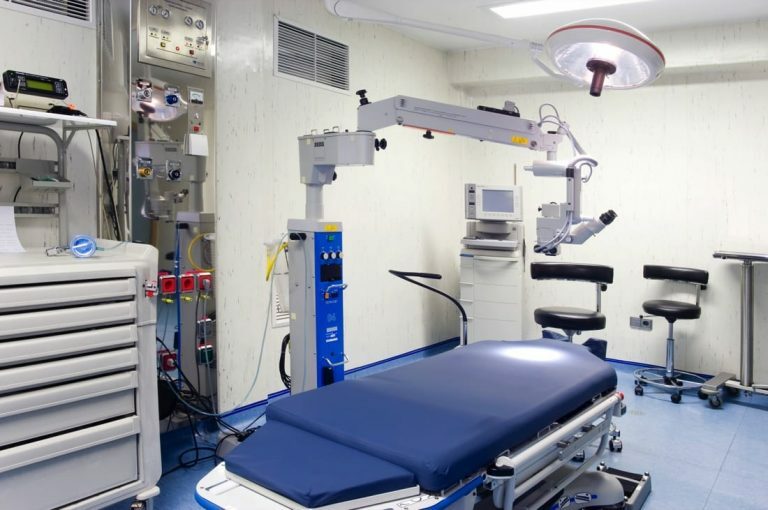 In our world-class operating rooms we practice Major Outpatient Surgery that allows patients to be treated effectively, safely and efficiently with an admission time of less than 24 hours. 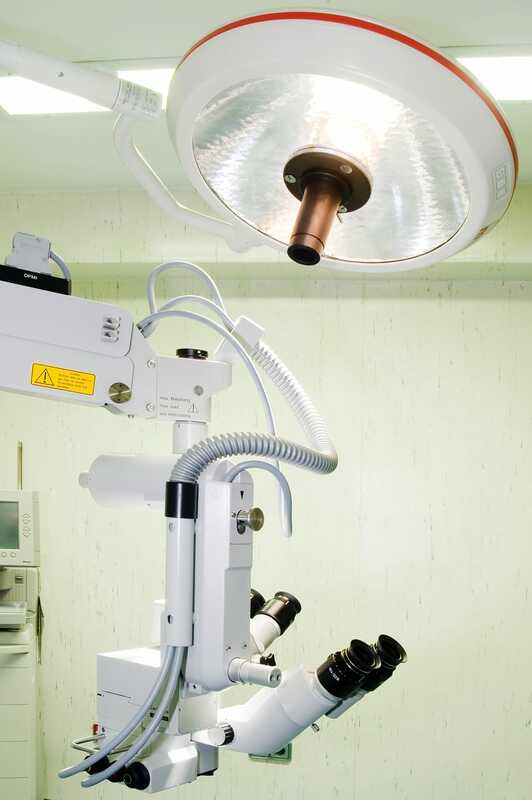 This practice ensures safe and successful recovery. 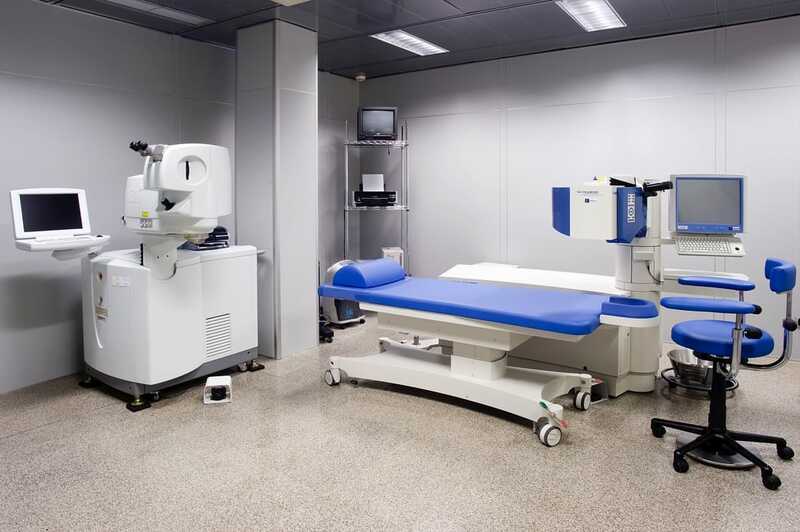 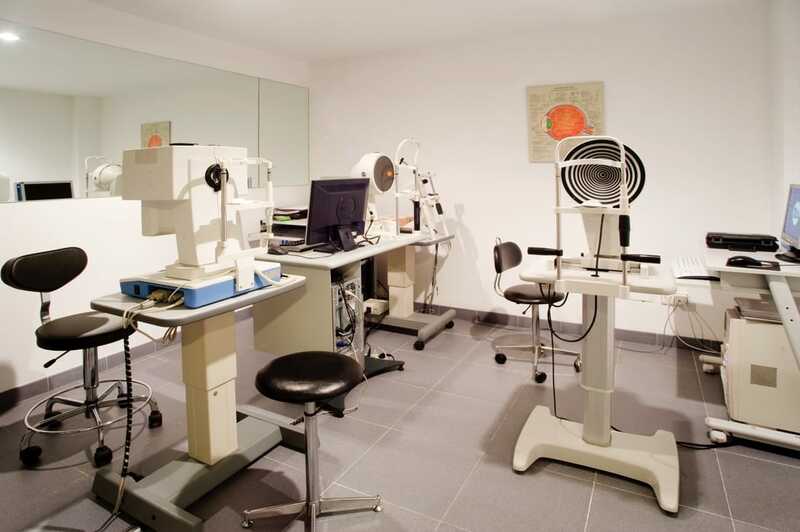 We have the excitation laser and Intralase for myopia, hypermetropia and astigmatism interventions. 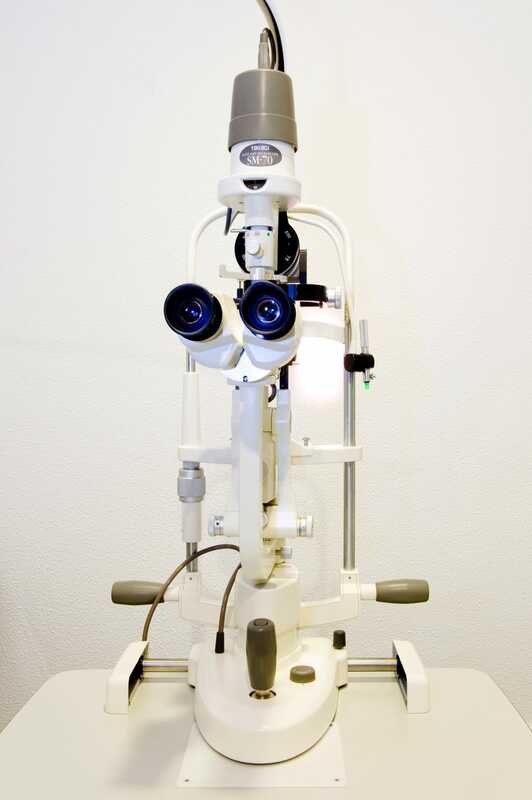 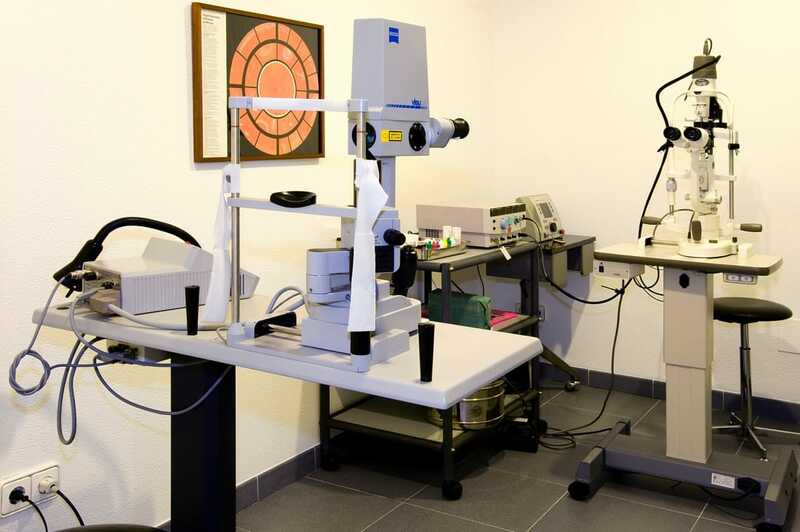 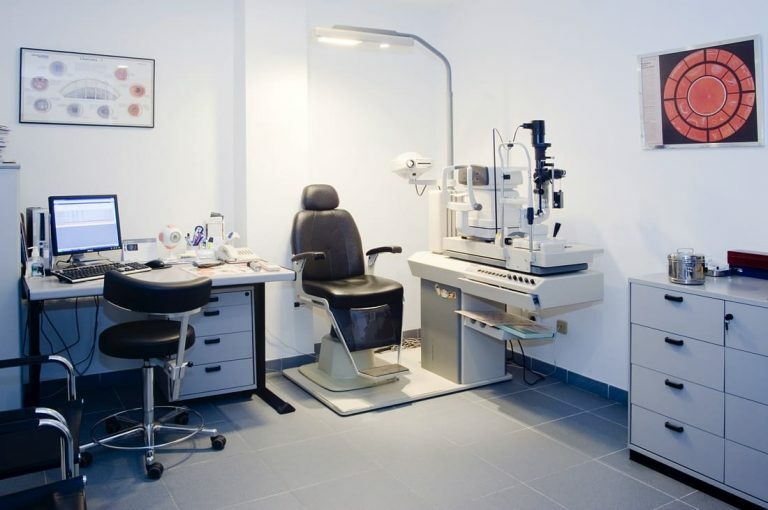 In our facilities at the Rotger Clinic, we performed myopia, without hospitalization, along with those other interventions that do not require it. 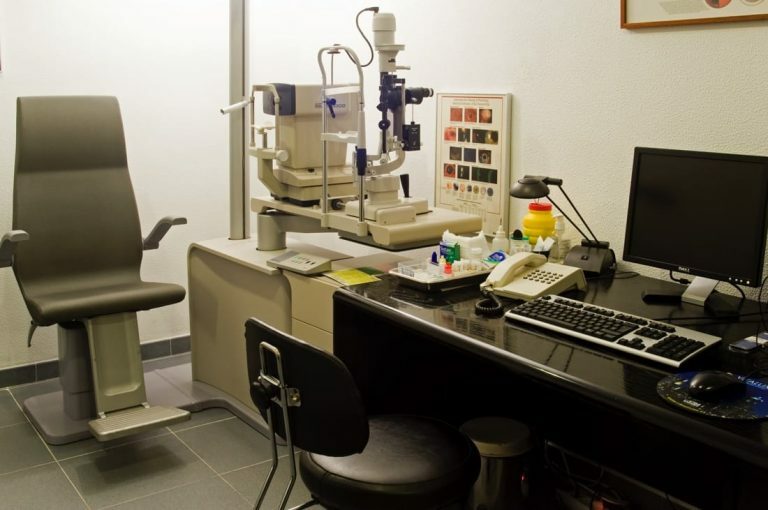 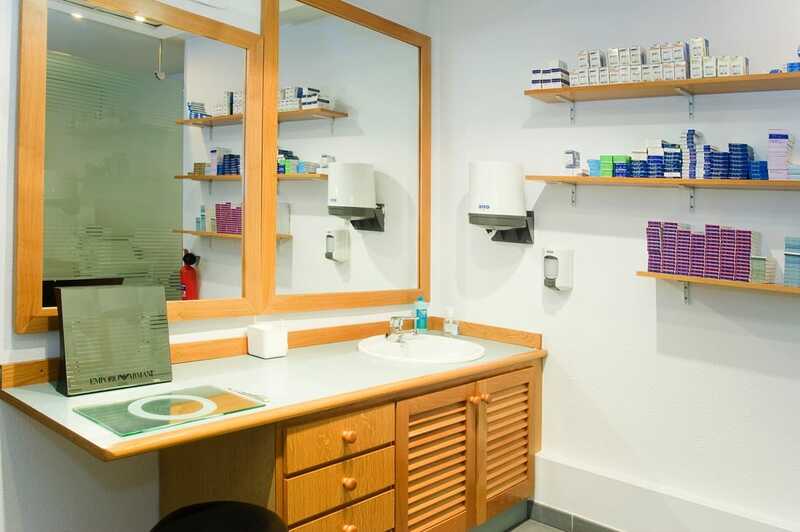 Specialized in the study and adaptation of your contact lenses - hardwood or rigid -, PRIOR the CORRECCIÓN of all kinds of problems such as astigmatisms, keratoconts, etc. 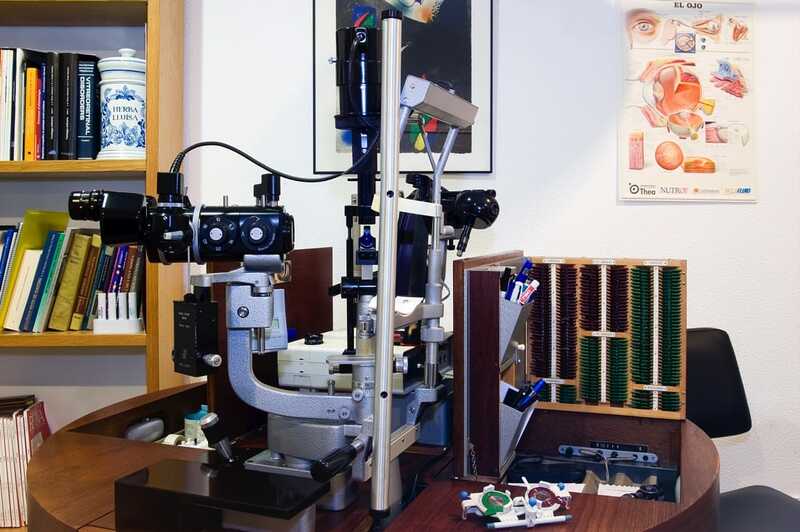 Ophthalmologic explorations by more than fifteen doctors and specialists in visual health. 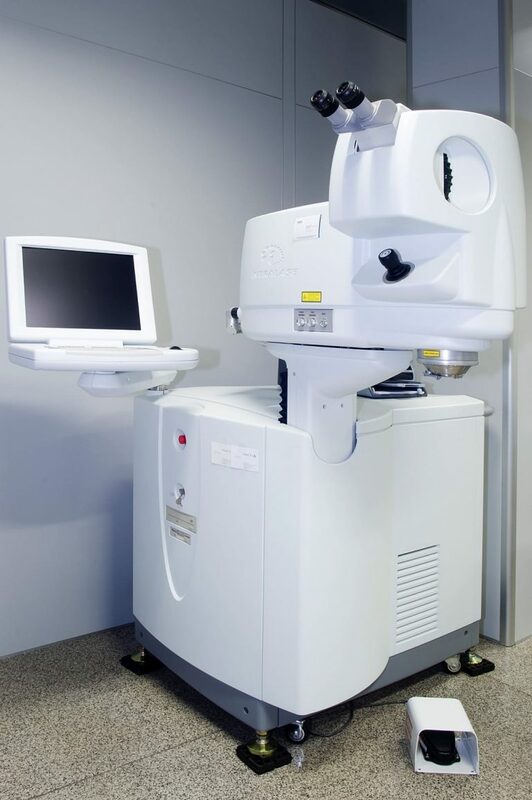 Red laser 680 nm: tumors.